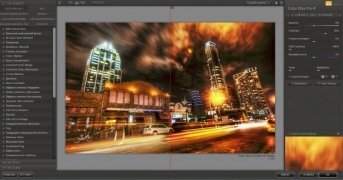 If you need to enhance or adjust photos, you know that you no longer have to download any kind of commercial paid software and neither do you need to be a Photoshop expert, provided that you're not looking for professional looking edits. For instance, you can make use of Google Nik Collection, the image editing suite that has been free for quite some time. We're talking about a collection of seven applications that offer us different functions and that combined will give your photos an almost professional aspect. It was released back in 1995 by the creators of Snapseed and was purchased by Google in 2012. 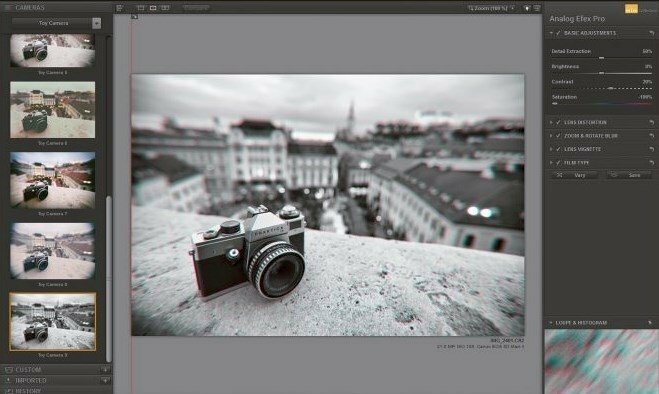 The applications and plug-ins found in Nik Collection organize the different effects by categories such as the sharpen filters to precisely make the images sharper or the controls that recreate the photos taken with classic cameras. Effects and filters to give images a classic camera aspect. Modification of the hue, tone compression, and color. Improves the selective sharpness of images, applying control points to where the focus is defined. Different black and white effects. Controls for brightness, contrast, saturation, shadows, and RGB ranges. 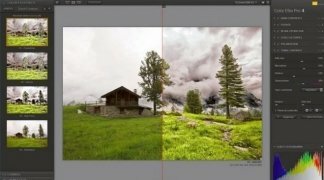 All these tools to edit images are distributed amongst different applications that we have to run to access each one of them as standalone apps. They also work as Photoshop plug-ins.